Localise was a temporary newspaper publication produced for the Whau Arts Festival 2015, a weekend festival of music, visual art, theatre and performance. Run by Ioana Gordon-Smith and Lana Lopesi, each issue focuses on the subject of community art, exploring how art, and even the newspaper itself, can meaningfully engage with local residents. Localise was published daily from Thursday 15 – Monday 19 October, with 250 copies available for free each morning. 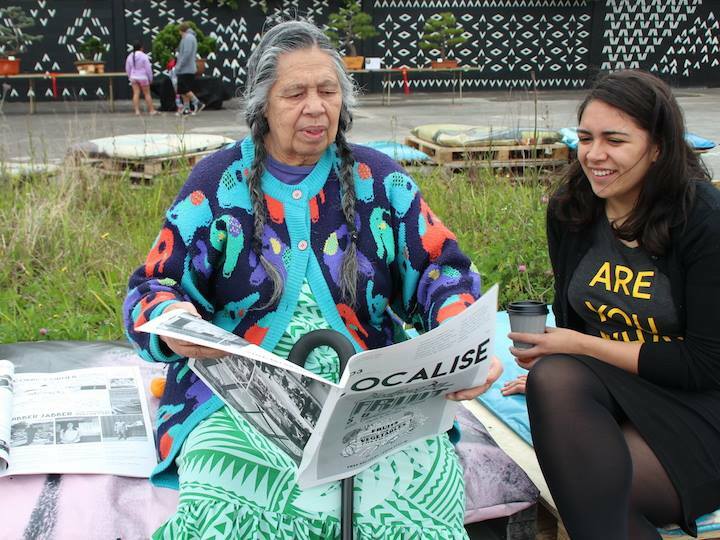 Localise was made possible in partnership with Te Uru Waitakere Contemporary Gallery and Whau The People.